A Radical Guide to Ethical and Sustainable Living´ Climate change, resource wars, privatisation, the growing gap between rich and poor, politicians that don´t listen. Massive issues, but how can we make any difference? This book shows how_It´s not a book about what´s wrong with the world, but a collection of dynamic ideas which explore how we can build radical and meaningful social change, ourselves, here and now. Covering nine themes, the book weaves together analysis, stories and experiences. 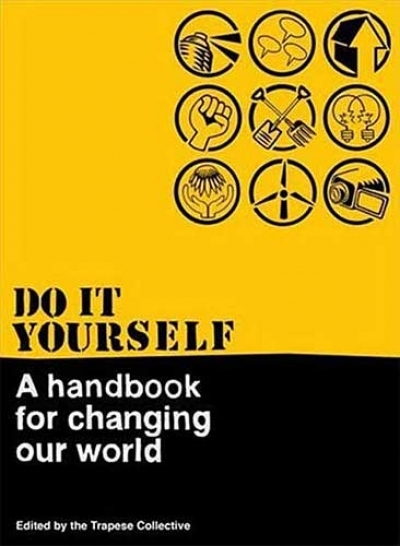 It combines in-depth analytical chapters followed by easy to follow "How to Guides" with practical ideas for organising collectively for change. 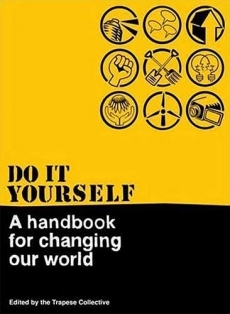 Do It Yourself is part of a growing response from the global social justice movement. Written and edited by activists and grassroots campaigners from across the world, the book reflects on their experiments in taking back control of their lives from governments and corporations.” We reckon this is a mighty tome a bit like a UK cross between Recipes for Disaster by Crimethinc and Making Stuff and Doing Things by Microcosm! 308 Pages | pb | Weight: 1050g. This Product was added to our catalogue on Tuesday 19 June, 2012.